Lorente manufactures golf accessories. 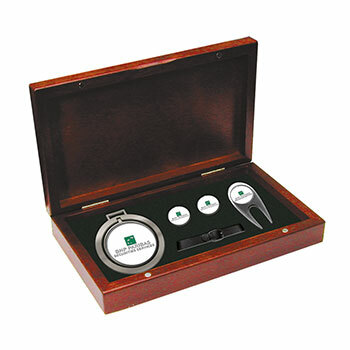 Our line includes luggage, rosewood desk accessories, gift items, custom golf bag tags, divot tools, ball markers, money and badge clips, lapel and hat pins, collector coins, holiday ornaments and unique awards. We also cater to tournament packaging needs for retail and promotions. 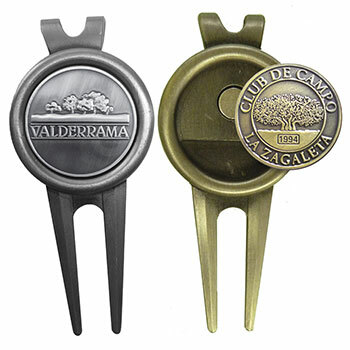 Basics of every club or company – tees, markers, pitchforks, clips for caps, pencils, umbrellas etc. 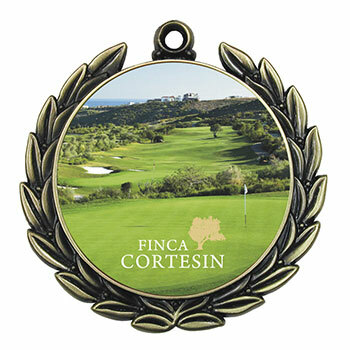 Products ideal for selling with the golf club’s logo, for tournaments, special events, gifts, etc. 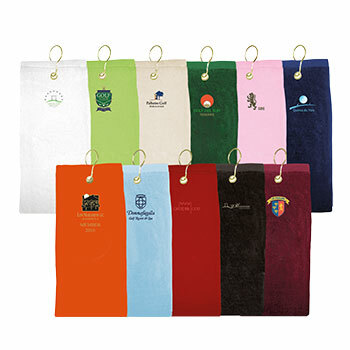 We provide embroidered products including towels, bags, pouches or almost every other item one could possibly require. We can create whatever one requires. From the simplest to the most luxurious bag tag… and always with one’s own logo.